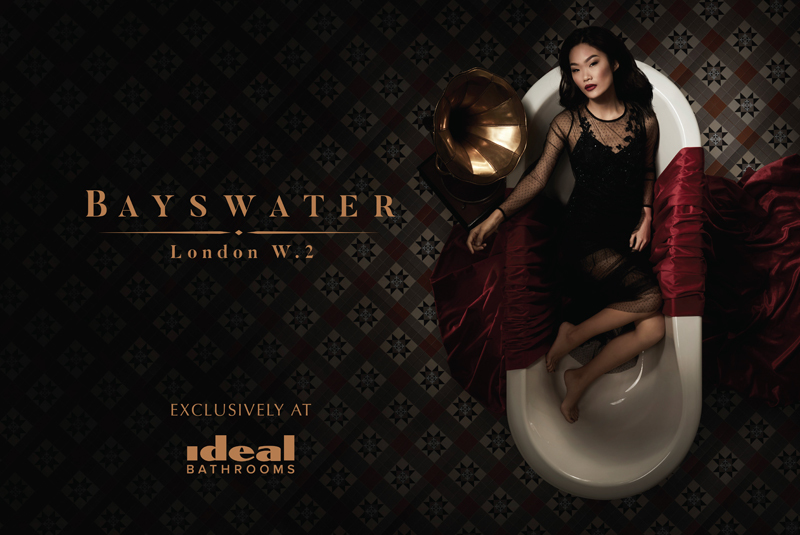 Ideal Bathrooms has been appointed the exclusive UK distributors of the new bathroom brand Bayswater London W2. This Victorian and Edwardian style collection is said to perfectly complement the Ideal Bathrooms contemporary portfolio, giving its retailers access to a new, high quality, period inspired range. “As the leading specialist UK bathroom distributor, it was important for us to partner with the right brand to give us a strong product offer in this fast growing market sector where Ideal Bathrooms have not traditionally been represented,” says Commercial Director, Danielle Lillis. Bayswater London W2 is described as a range of beautifully designed bathrooms, inspired to capitalise on the market appetite for traditional design. It is a carefully curated and focused range of brassware, porcelain, furniture and radiators with full technical and marketing support and warranties.